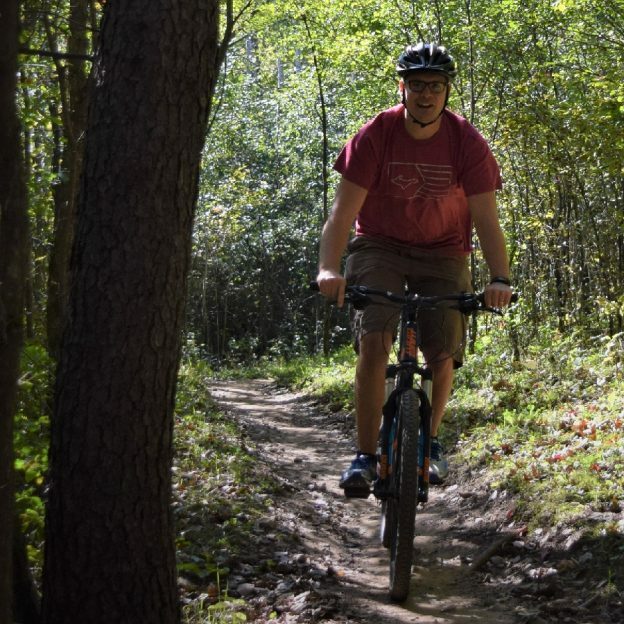 Back in the mountain bike saddle after a long holiday weekend, excited for the next challenge, here is our bike pic to start your week. 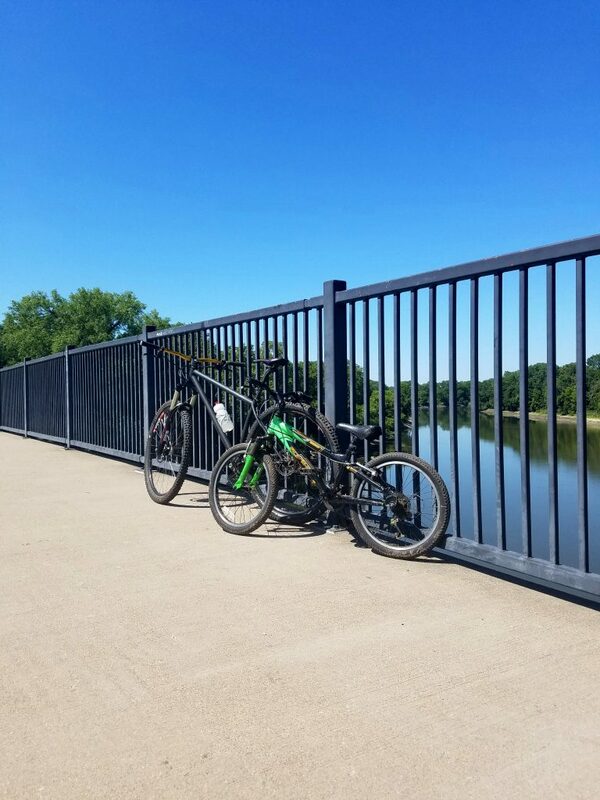 This entry was posted in News and tagged #nextbikeadventue, biking, dirt trail, fun, fun picture, Minnesota Off-Road Cyclists, Minnesota trails, MN Bike Guide, MORC, mountain bike trail, mountain bikes, Mountain Biking, mountain biking fun, trail conditions, trail running on September 5, 2017 by Russ Lowthian. 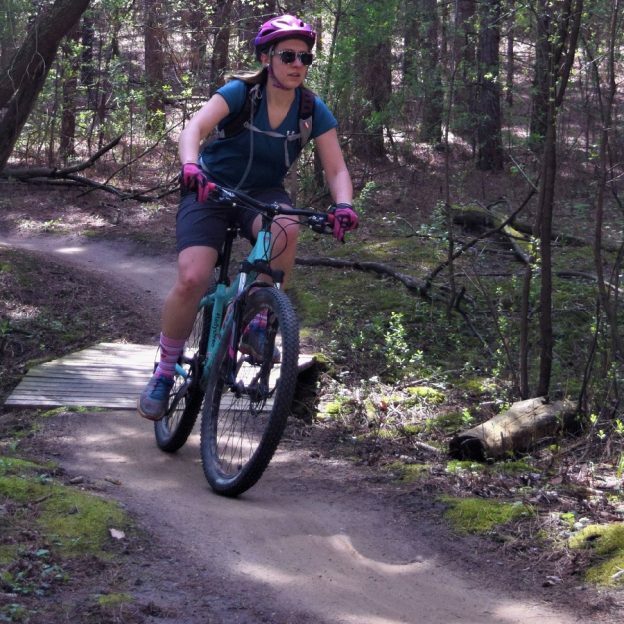 Tuesday morning and this mountain biking chick finds a dry trail to enjoy. 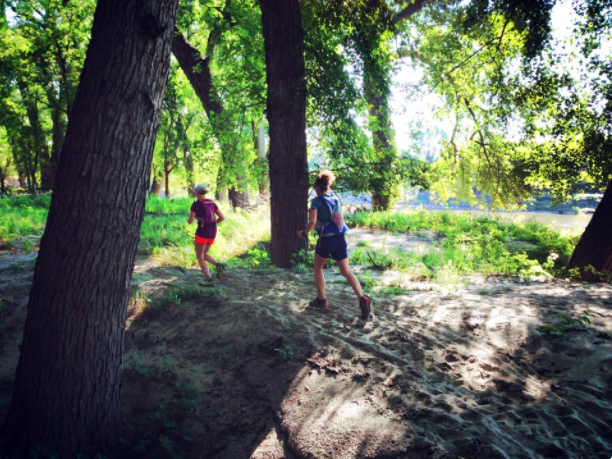 In Minnesota, check MORC trail conditions to see which trail systems may be open after all the rain, the last couple days. 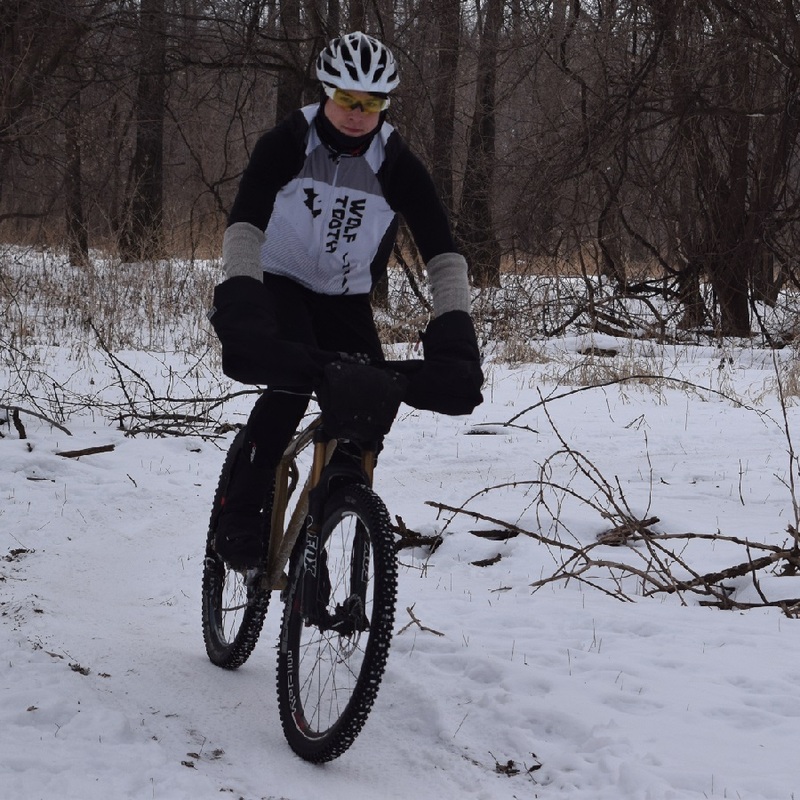 This entry was posted in News and tagged #FindYourNextAdventure, Fat bikes, fat biking, hiking, Minnesota Bike Guide, Minnesota Off-Road Cyclists, Minnesota trails, MN Bike Guide, MORC, mountain bikes, Mountain Biking, mountain biking fun, trail conditions, trail running on August 29, 2017 by Russ Lowthian. 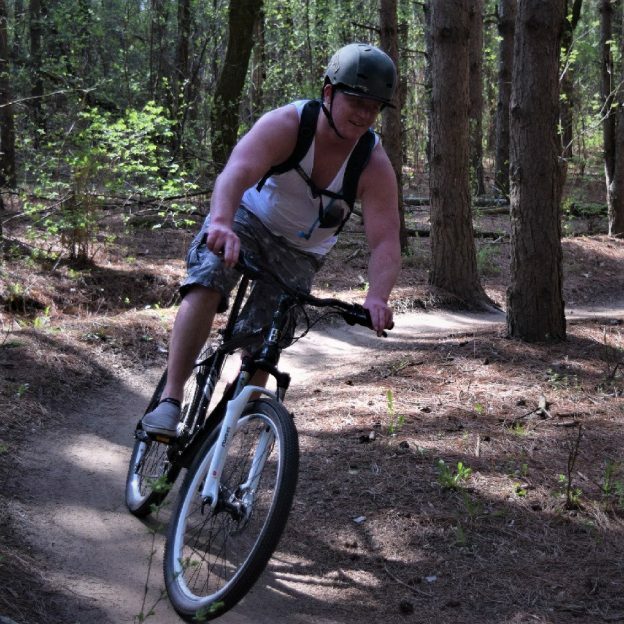 Bike Pic Aug 19, many mountain bike trails are closed, check first! 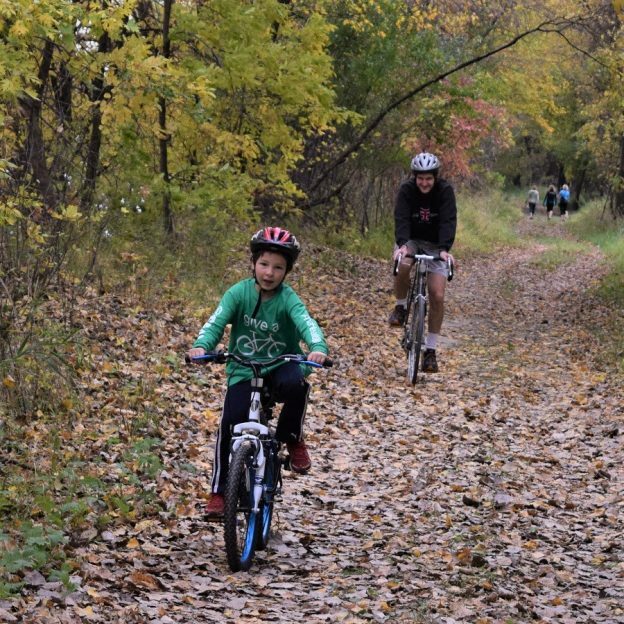 Saturday morning and this mountain bike rider finds a dry trail along the Minnesota River bottoms in Bloomington MN. to enjoy. 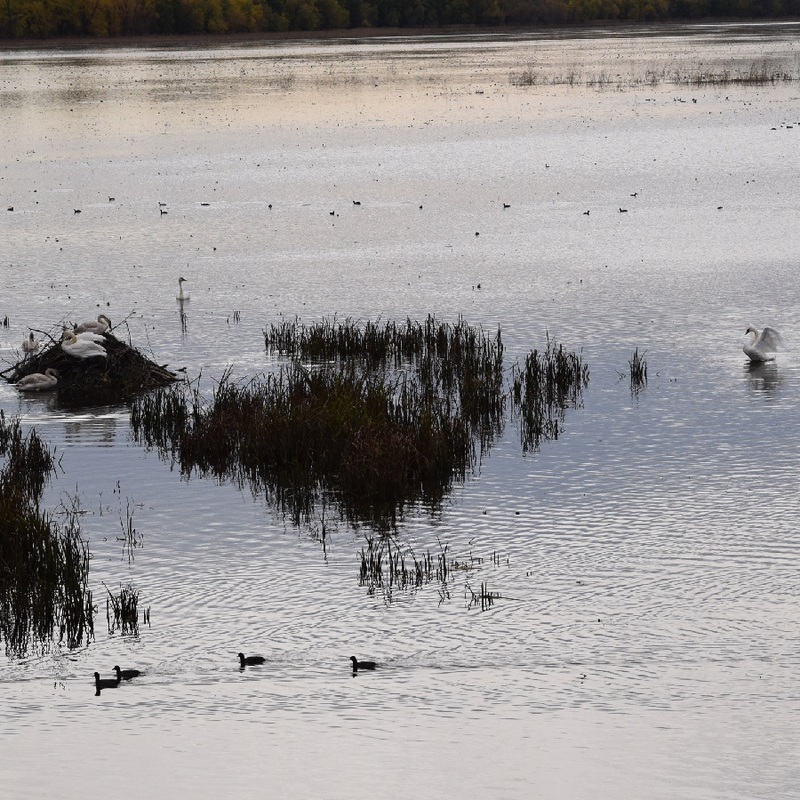 In Minnesota, check MORC trail conditions to see which trail systems may be open after all the rain, the last couple days. 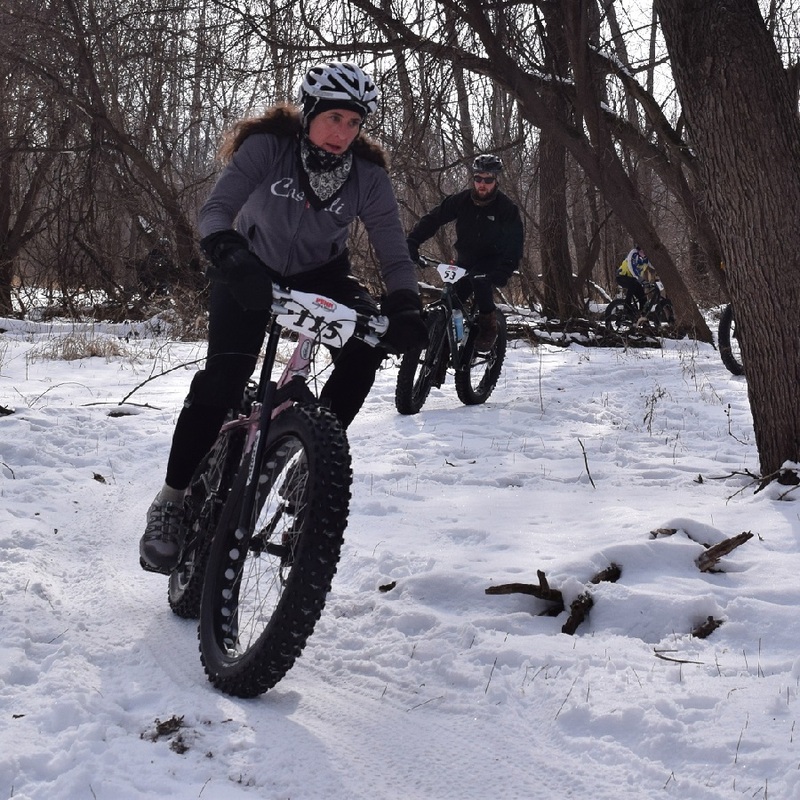 This entry was posted in News and tagged #FindYourNextAdventure, Bloomington MN, Fat bikes, fat biking, hiking, Minnesota Bike Guide, Minnesota Off-Road Cyclists, Minnesota River Bottoms, Minnesota trails, MN Bike Guide, MORC, mountain bikes, Mountain Biking, mountain biking fun, trail conditions, trail running on August 19, 2017 by Russ Lowthian.